A growing number of inspiring Malaysian personalities based in foreign countries have gained international recognition due to their achievements in various fields. From documentary filmmakers to singers and even pianists, these young Malaysian achievers have undoubtedly made their mark abroad. In this issue, Top 10 of Malaysia shares its list of the top ten young talents who have made a name for themselves in the international arena. Daughter to Loganathan of the Alleycats, Priyadarshini Loganathan who goes by the name, Dasha Logan, has been singing as a profession for 13 years. Her deep-rooted passion for music in the jazz, funk, soul and RnB genres led to her first gig when she was 17, kicking off a series of live performances in Malaysia, Korea and even alongside Earth, Wind and Fire in Singapore. Dasha’s performances in various venues in the United Kingdom led to her big break when she signed with British label, Area Boy Music. Topping the UK Soul charts with debut single, Cleverly, she is recognised by the Malaysian Book of Records as the first Malaysian on an international music chart. Upon graduating from the University of Columbia-Missouri with a Bachelors of Broadcast Journalism, Sara moved to Los Angeles to pursue her film career, eventually starting MSK Productions. This award-winning filmmaker has written, filmed, directed and produced 3 micro-documentaries and two short fiction films, including Trafficked which received multiple accolades internationally. Also assisting feature film producer, Darren Moorman, she has worked with him on several films including Touchdown on the Tundra and is now in production with Comi-Con for Season 2 of the Mark Hamil’s Pop Culture Quest web series. 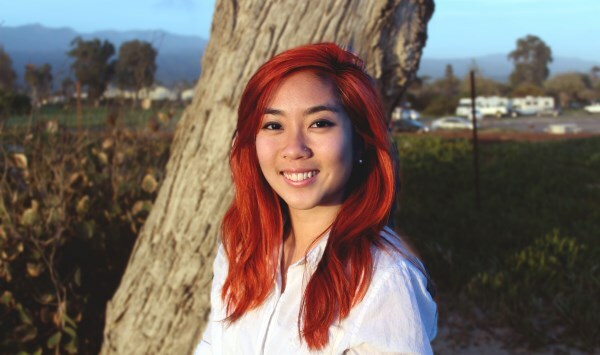 Sara’s long-term goal is to make documentaries of ethnic groups around the world. Kedahan Yunalis Mat Zara’ai fondly known as Yuna, grew up with inspirations like The Cardigans, No Doubt, Silverchair and the like. This, combined with the people and music around her, resulted in folk rock, acoustic and alternative elements in her music. Taking an interest in poetry at the age of 14, she learnt guitar chords, wrote songs and released a self-titled EP in 2008. 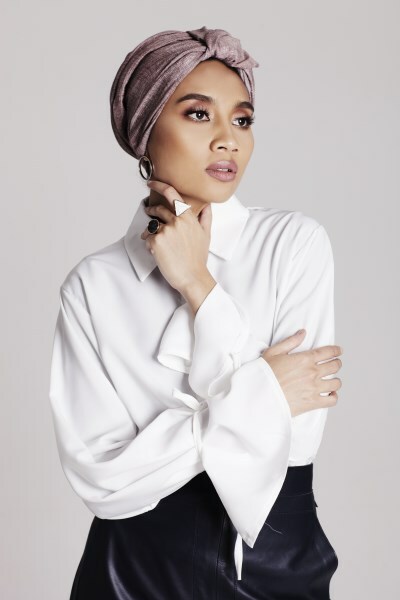 A hit in Malaysia due to a strong following on MySpace Music, Yuna was discovered online by Ben Willis of Indie-Pop management in 2009, who convinced her to fly to Los Angeles. In 2011, she signed with Fader Label and by 2016, her third international album, Chapters by Verve Records is on Billboard’s Best R&B Albums of 2016: Critic’s Picks. Pianist, composer and conductor, Tengku Ahmad Irfan Tengku Ahmad Shahrizal started playing music when he was seven, debuting with the world premiere of his composition, Nocturne at MusicaNova Orchestra in 2015. Having been a soloist with orchestras worldwide under conductors like Kristjan Järvi and Robert Spano, The New York Times described him as “eminently cultured” and possessing “sheer incisiveness and power”. 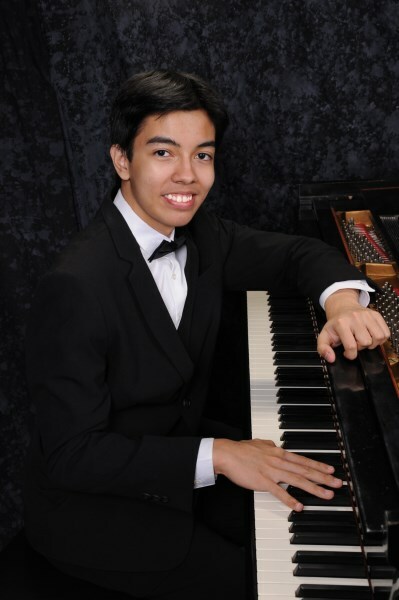 Receiving multiple accolades with his compositions premiering at multiple concert halls internationally, Irfan received the Kovner Fellowship, is a double major in piano and composition at The Juilliard School and is with the Aspen Contemporary Ensemble for a fourth year. International recording artist, Izyan Alirahman better known as Zee Avi has a career spanning over a decade, connecting with universal audiences through a blend of timeless melodies and lyrical depth. Discovered online by Patrick Keeler of The Ranconteurs in 2007 and signed to California-based label Brushfire Records, and Monotone Publishing, Zee she has since released 2 award-winning albums with songs featured regularly in film, branded digital content and TV shows like Gossip Girl. She was recently awarded Best Original Song at the 53rd Annual Golden Horse Film Festival and Awards in Taiwan for her role in writing Arena Cahaya for hit Malaysian film Ola Bola and a 3rd album is currently in the works. 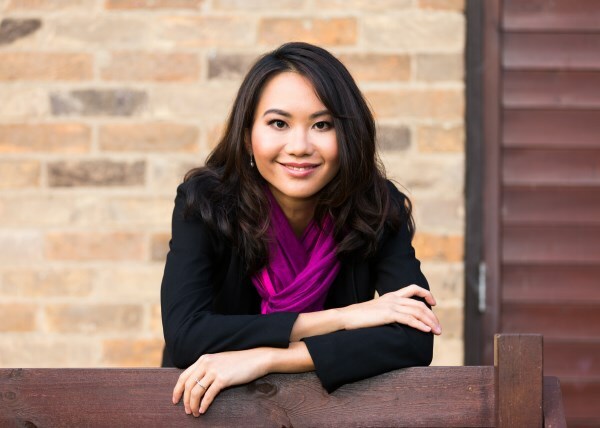 Felicia grew up in Kuala Lumpur and spent much of her adult life travelling the world as an academic. She read biochemistry at Imperial College, London before achieving a doctorate in history at Cambridge University. Having written for The Economist and The Business Times, she was previously a radioactive-cell biologist, war historian, Cambridge lecturer, technology journalist, theatre critic, flea-market trader and even catwalk model. Felicia’s debut novel, Yesterday was acquired by a British publisher for a whopping six-figure sum and she has since been dubbed ‘rising star of 2017’ by The Observer. Currently living with her fiancé in London, she is also a half-blue in competitive ballroom dancing. The lyrical and acoustic Ariff Abu Bakar with stage name Ariff AB, has a unique alternative indie freak folk genre. His win in a local contest led to international performances and a move to London in 2013. His huge SoundCloud following helped him sign with an independent label, debuting as the opening act for Leanne Robinson. Releasing first album, Transmission Vol.1, his more recent tracks were featured on BBC Introducing as second album, Blue Skeleton is due for release this year. 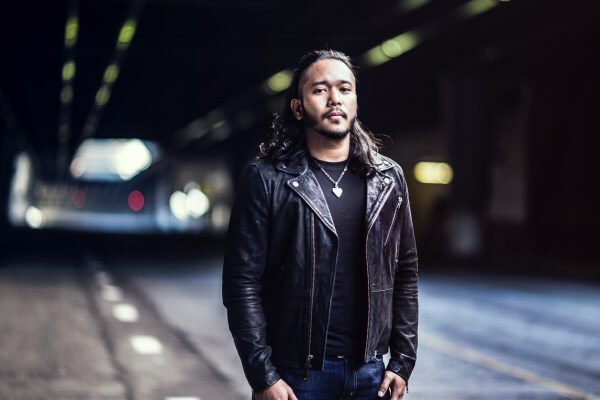 As Malaysia’s first male singer-songwriter to perform at Youtube-Google headquarters in London, he recently signed with Decca Records, and hopes to work with Aurora Aksnes from Norway and Charlotte OC from the UK, with the help of an independent management. Daughter of local artiste ND Lala, Nurshahila Amir Amzah alias Shila Amzah released first album at the age of 9, and another through EMI in 2005 though the contract ended in 2007. Emerging first runner-up in One in a Million contest, she now has five albums. Shila debuted internationally by winning Chinese reality talent show Asian Wave in 2012. Having received many local and international awards, she is also a Malaysia tourism ambassador and an entrepreneur. Her participation in I Am A Singer strengthened her presence in China, Taiwan, and Hong Kong. She recently released her first Chinese album, My Journey and her first Chinese single in Hong Kong was Zaijian Bu Zaijian (See You or Never). A driven musician devoted to creativity with an aggressive yet soulful sound, Raz is sought after in the studio, on stage and internationally. His distinct style continues to set him apart in collaborations with the likes of Gilby Clarke (Guns N Roses) and Rafael Moreira (P!nk). Well-versed in classical and electric guitar, his strong musical influences inspired him to move to Los Angeles and graduate from Musicians Institute LA. Hoping to work with the biggest names, Raz has performed at House of Blues in Sunset Boulevard. He currently plays in rock and roll musical masterpiece, Return to the Forbidden Planet and records for Jarvis Anderson (Iglu & Hartly), Mark Needham (engineer for Imagine Dragons) and his own retro-pop band, MeenStreets. Adlyka is an astrophysics PhD student based in United Kingdom and was one of the researchers to recently discover evidence of a supermassive black hole in a galaxy known as NGC 1448, located 38 million light years from ours. At a press conference at the American Astronomical Society meeting in Grapevine, Texas, she shared that her study discovered a thick column of gas hiding the central black hole in the galaxy and that using NASA’s most recent X-ray telescope called NuSTAR, high energy X-ray emission from black holes in such conditions can be detected.